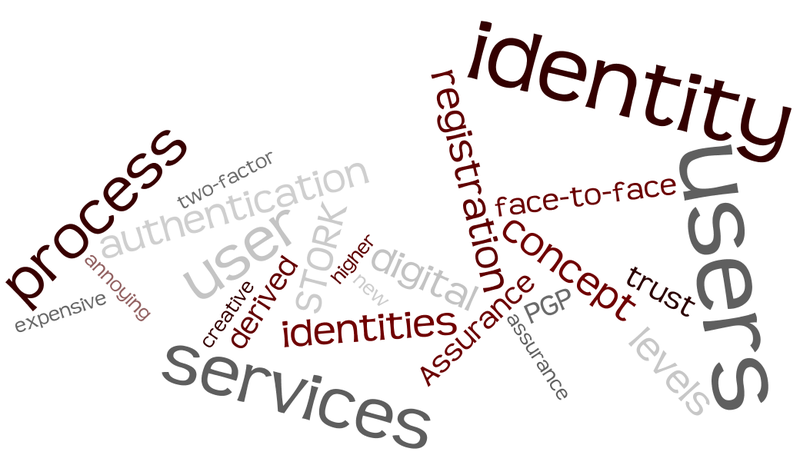 Last week I presented on why banks should or shouldn’t become identity providers. 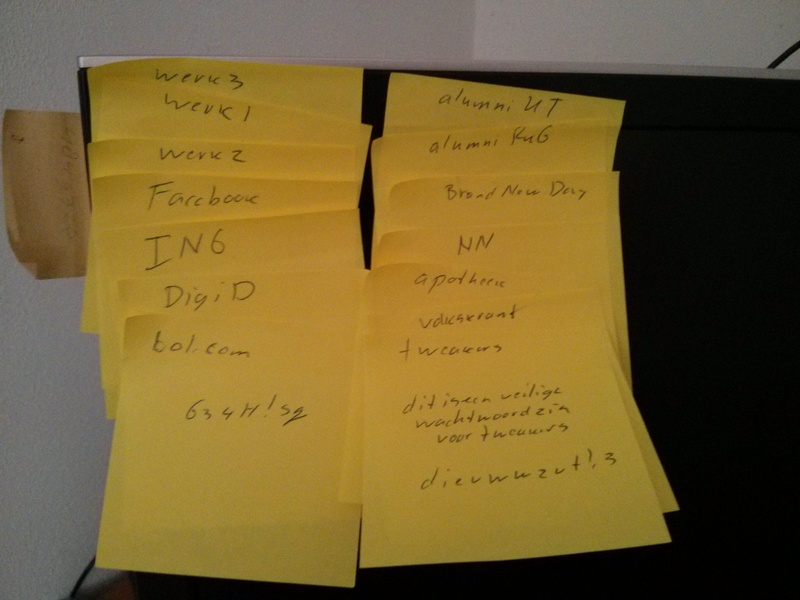 This was during a gathering of PIMN / ECP, a Dutch community on digital identity related matters. The subject was eID developments in the Netherlands, with also talks on a.o. 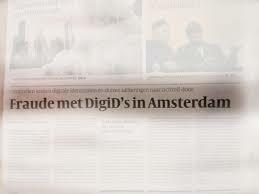 Remote Document Authentication (by RDW, as step-up authentication for DigiD, together with DUO), IMRA (by Radboud University, applying Idemix in a mobile setting) and NotarisID (public notaries as identity providers). RDA we’re currenty involved in, IRMA and NotarisID we were in earlier stages, and it was interesting to see where these are heading. Getting back to banks as identity providers, also known as BankID. This is again, or still, a hot subject in the Netherlands since the banking sector is considering this. Not for the first time. The first time I’m aware of was in 2004 (with SURFnet). And in 2010 I was heavily involved in the cidSafe project which tried to define a trust frameworks in which banks would offer their online banking identities to insurance companies (and others).